Layers of London has a diverse education programme to engage schools and young people with their local history. 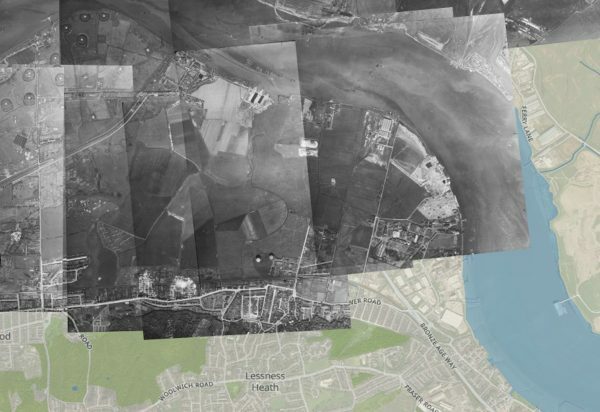 Schools can download our free teaching resources to help you add stories, memories and histories about your local area or book free CPD sessions to support their staff using the site and resources. Teachers use the website differently to other users and have the ability to edit, see and publish their students work to give them an extra element of control when adding histories, memories and stories on the website. 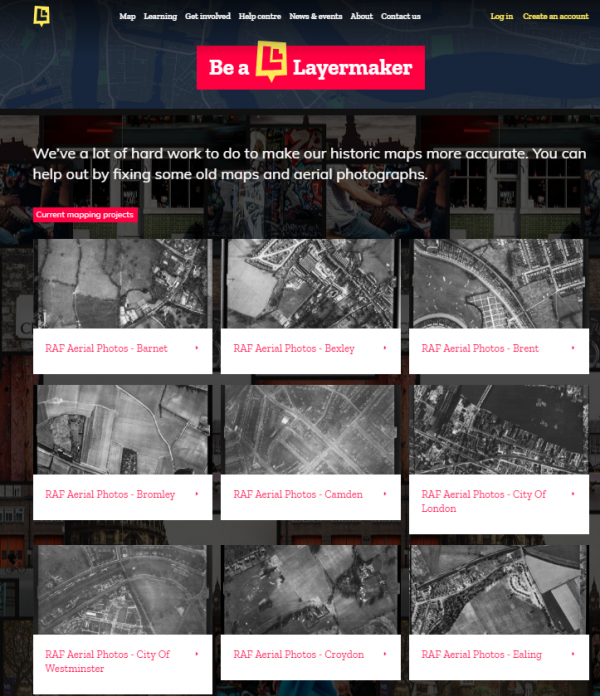 We are also happy for schools and groups to contact us to work on bespoke projects to further enrich our map such as a project to explore and research your local area or community. 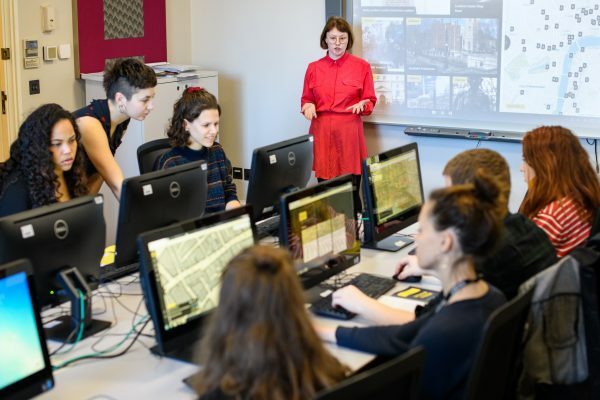 We work with our partners at Historic England as part of their Heritage Schools Programme, by using Layers of London to explore your local history and geography, your school can be an accredited Heritage School. We also have a free ESOL resource that can be used to get learners exploring their local history based on the topic of London markets for adult learners.